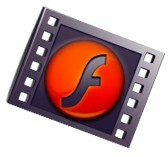 Youtube, MetaCafe, DailyMotion and other websites use videos encoded in the Flash video (FLV) format. Users can upload videos of multiple file formats, that will be converted into FLV videos before they are embedded onto a web page. These FLV videos are usually played online. Most of websites don’t provide an option to download them. However, there are online web services and applications that can be used to download FLV files. Users need a standalone FLV player software to play downloaded FLV files on Windows XP, Windows 7 or Windows Vista. FLV Direct is a very convenient application that can be used to download and play FLV videos in Windows machines. As you can see from above shown screenshot, you can open FLV player from the hard disk and play them offline, or connect to internet and open an online FLV video source. There is also an option to save the currently playing FLV files to PC. 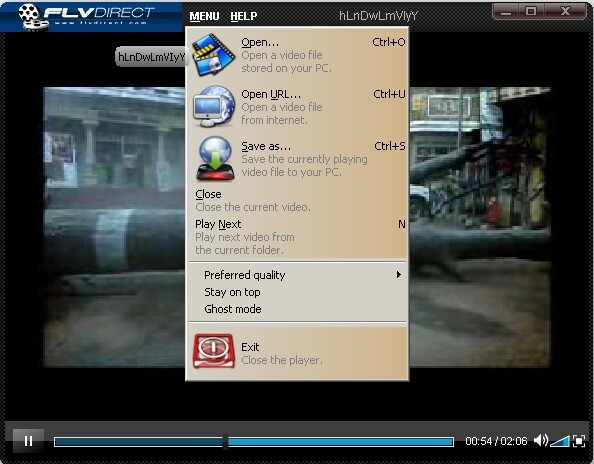 FLV Direct is completely free for download and its virus/spyware free software. After download, connect to internet and download the full installer.